It just doesn't get any cooler than this! Sidemount technical diving opens up a whole realm of possibilities that are lessuited to traditional backmounted systems and I am not just talking about overhead environments. 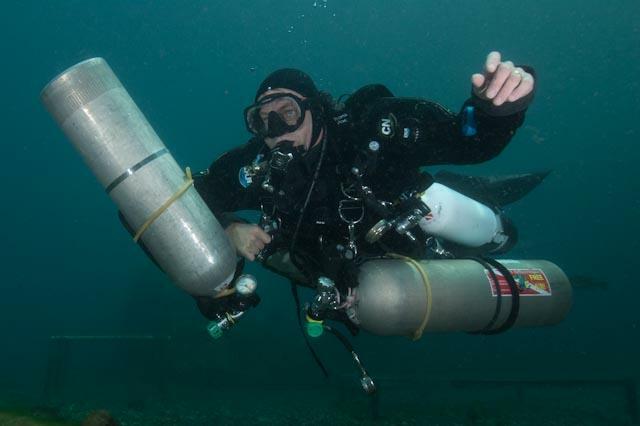 OPEN WATER TECHNICAL SIDEMOUNT! Talk to me about this option, you can do Tec 40/ 45/ 50/ 65 and Tec Trimix in sidemount. Be one of the cool kids! 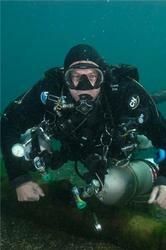 Conversely, just do the course- SIDEMOUNT GEAR IS PROVIDED- FOR NO CHARGE! Plus other things that you just have to experience!